A resident of a northeast Iowa care facility is charged with attempted murder after a reported assault on another resident. 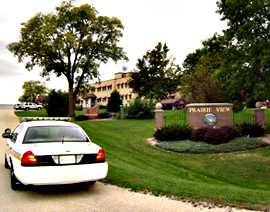 Fayette County Sheriff’s deputies were sent to the Prairie View Residential Care Facility in Fayette just before 1 a.m. Monday on the report of a disturbance. The investigation led to the arrest of resident Matthew Braun, who is charged with attempted murder. 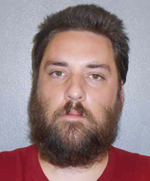 The 35-year-old Braun is accused of assaulting a 57-year-old resident of the facility who was transported to a hospital in West Union before being airlifted to Gunderson Hospital in La Crosse, Wisconsin. The victim’s name and condition and other details about the incident have not been released. Braun is being held in the Fayette County Jail on $100,000 bond. Photos courtesy of the Fayette County Sheriff’s Department.